► Will it still be called Mach 1? Ford’s future is electric, and it’s also going to by Mustang-shaped. At the company’s Go Further event in Amsterdam, Steven Armstrong, CEO Ford of Europe revealed an all-new electrified Kuga SUV, but also gave us an updated on Ford’s Mach 1 EV. Coming in 2020, Ford’s ‘electric Mustang’ will actually be a crossover SUV, a bit like the BMW X4 – but it’ll still share styling cues with the blue ovals’ more traditional pony cars. 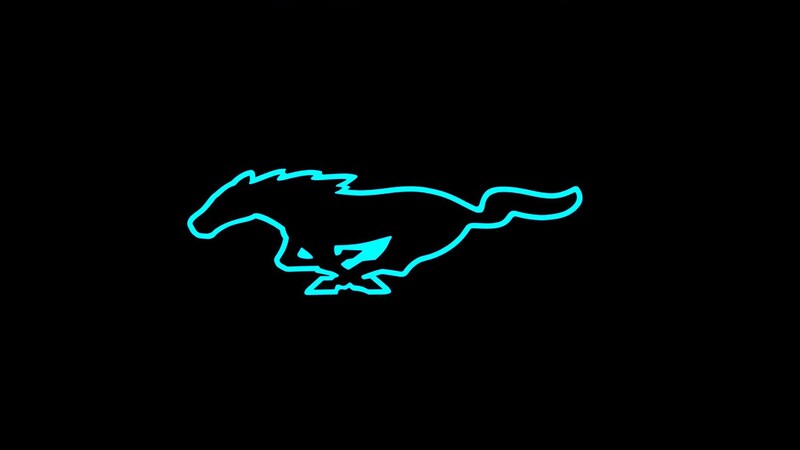 Take a look at the previously-released teaser image below; it looks like a Mustang, but not as we know it. So what’s the new info? Range-wise we’re told to expect something a goalpost-moving 600km or 370 miles, based on WLTP. Interestingly, Armstrong also revealed the new car ‘configures itself around you, predicts your needs.’ That sounds a lot like code for packed full of connected service – primarily aimed at easing range worried – but we’ll update this article when that’s confirmed. Either way, using the Mustang name – one of Ford’s most iconic and traditionally V8-powered cars - is no accident. 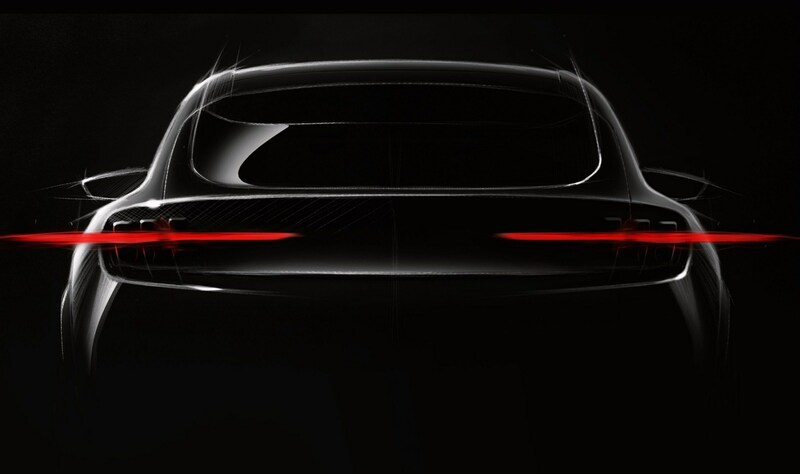 Instead of creating something quirky like we’ve seen with the Nissan Leaf - or something new like the Jaguar i-Pace - Ford is using one of its most popular, most distinctive silhouettes to try and gain both attention and goodwill for its new EV program. Unfortunately, that strategy is backfiring so far, but that could change when the Mach 1 EV is revealed. Ford has revealed it’ll invest $11 billion (£9.8bn) into electric vehicle development. A Medium post by Darren Palmer, the global product development director of Ford’s aptly named ‘Team Edison’, explained the company will release 16 fully electric and 40 electrified vehicles through 2022. How much does it cost to run an electric car? What is a hybrid car, and should you buy one?